Out of stock. Do not order! 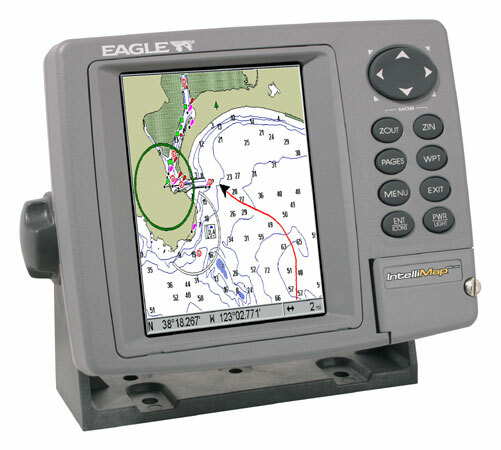 Eagle® fullsize, stand-alone mapping GPS+WAAS, with 256-color, sunlight-viewable 640Vx480H pixel, high-res TFT display! Package includes Intellimap 640C/642C, external or internal antenna, power cable, mounting gear. To order the Eagle IntelliMap 640C or Intellimap 642C add to cart below or use the order form above. Eagle IntelliMap 642C with internal antenna 116-21 Out of stock. Do not order!